WordSpace is honored to partner with Dallas Poetry Slam to produce Feature Readers on 3rd Fridays of every month at Heroes Lounge, 7402 Greenville Ave, Dallas, TX 75231. Hosted by Slam Master, Candy. Melania-luisa is a first generation American. Her first language was spanish, thanks to her Dominican parents. She is a poet, writer and founder of She-Is-Americana, A movement centered on intersectional feminism, culture and politics. 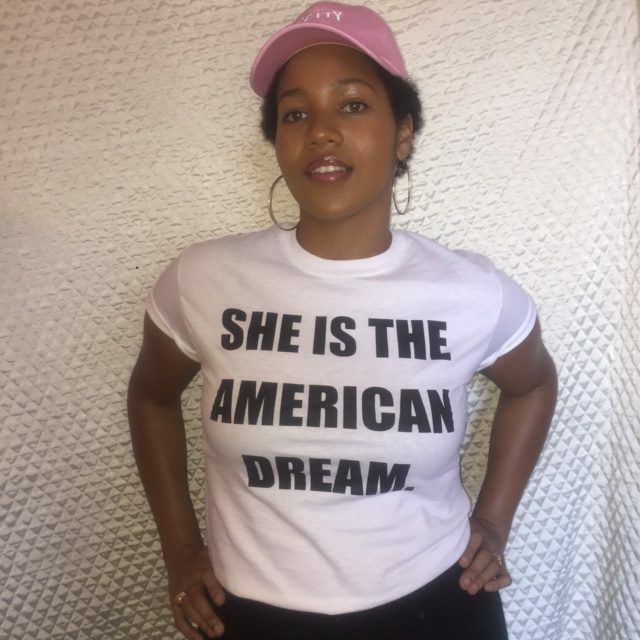 To learn more go to www.sheisamericana.com or follow her on Instagram as the self-proclaimed @feministmami.